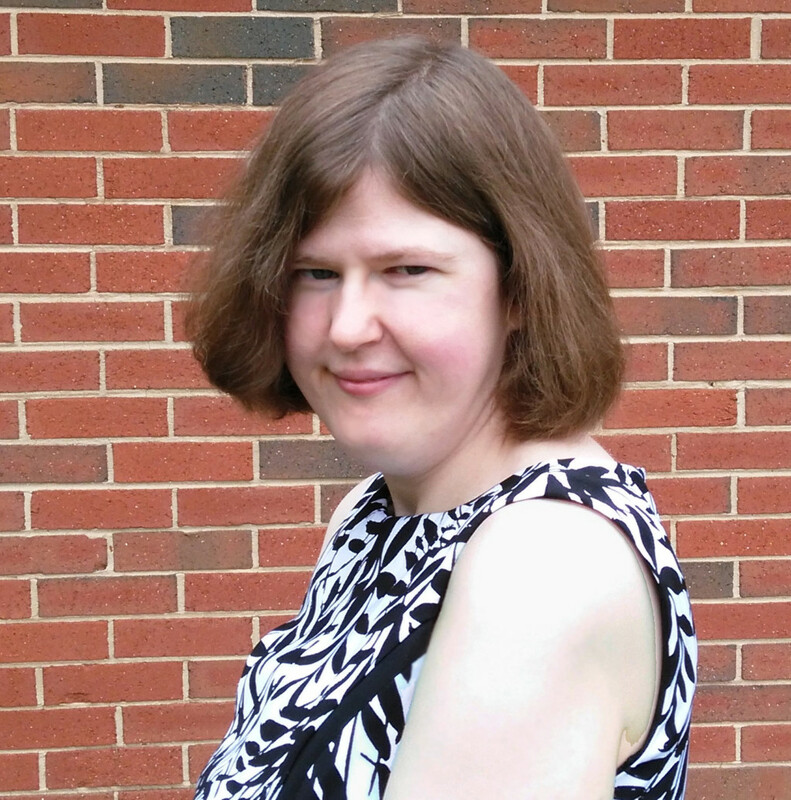 Lauren Orbison is an independent author residing in Chattanooga, Tennessee with her husband and four ridiculous cats. 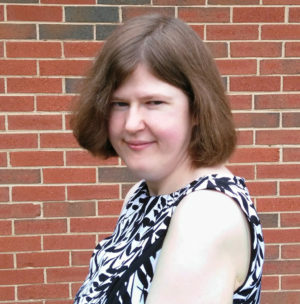 She is missing a small portion of her 22nd chromosome and offers a $50 reward if you find it. Common traits of this condition include cardiac defects (e.g., Tetralogy of Fallot), cleft palate, almond shaped eyes, a crumpled ear, kidney abnormalities and a variety of other things. To find everything affected by this sliver of a chromosome, you need to go on a rather extensive internal scavenger hunt, preferably assisted by a doctor. Or you can just look up more information online at www.22q.org. Lauren has had four open-heart surgeries (at ages 10 ½ months, 5, 8, and 23.). She was not expected to live very long and was granted a wish by the Make-A-Wish foundation. Today she is 33 years old and still going. She has always hoped that after all the chest x-rays and other medical tests she’d have developed some mutant superpowers. So far, the only superpowers she seems to have are befriending dragons, providing translating services for them, and talking until people’s ears fall off. 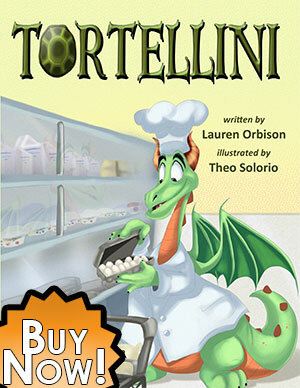 Tortellini is her first published title. She had planned to have more titles translated by now, but sometimes it takes awhile to translate dragon, particularly if they’re in grouchy moods or have terrible penmanship.